Our Garden Center Hours are: April - June M-F 9-6, Sat 9-4, Sun 11-3. July - Nov M-F 9-5, Sat 9-3. 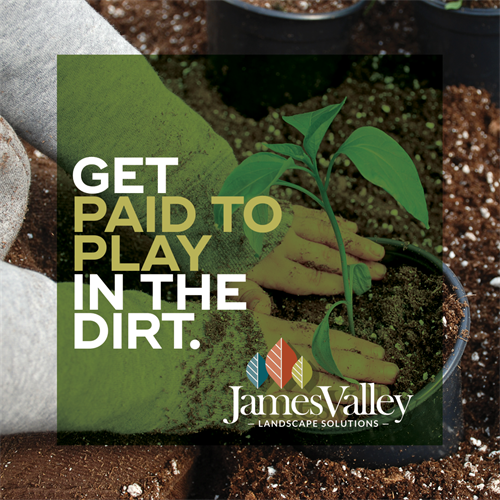 For over thirty-seven years, James Valley Landscape Solutions has been serving South Central and Eastern South Dakota. We have a full-line garden center at 600 West Spruce Avenue in Mitchell, South Dakota, just one mile west of the Cabela's Super Store. We proudly offer a broad range of quality services from design to installation to maintenance of residential and commercial landscape and irrigation needs. 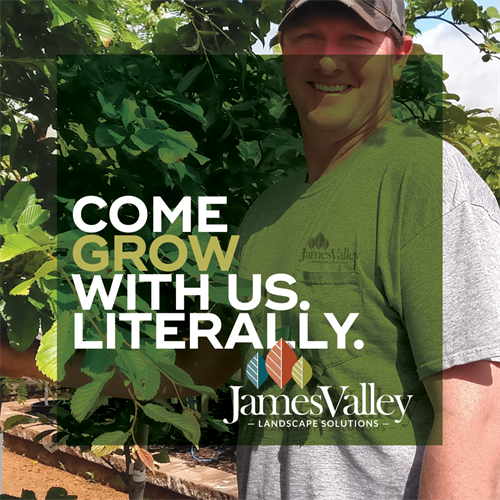 James Valley Landscape Solutions prides itself on providing superior customer service through our experienced, courteous, and helpful staff and strive to tailor all of our services to meet the individual needs of each of our customers. 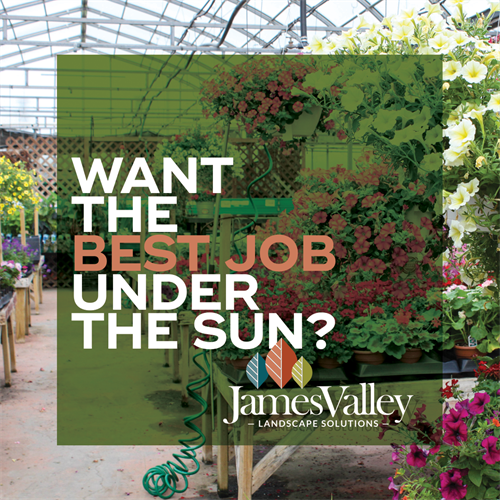 James Valley Landscape Solutions always places customer satisfaction first and provides a warranty on all of our work. In addition, we use only first quality products and equipment, and pride ourselves on having built our business by repeat customer purchases and new referrals. We are located on Spruce St just one mile west of Cabela's Super Store.